1. Reduction of noise is one of the most oft-cited reasons why people choose higher end gear pumps such as liquiflo pumps. This is because the system of gears is far superior to controlling the vibrations within the control unit than are other configurations of pumping systems. 2. Vibration reduction is another strong reason why people tend to prefer gear pumps. Since the gear-based system inherently has fewer teeth than other configurations. 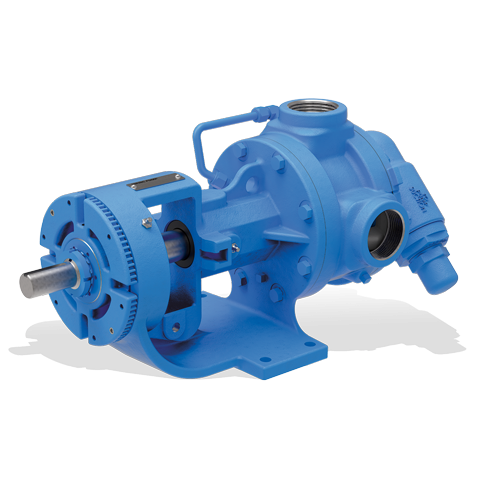 This has a two-fold benefit as not only is there reduced wear and tear on the gear pump system but it also reduces wear and tear on the surrounding equipment that is prone to suffer from damage due to residual vibrational activity. 3. When using gear pumps, the bushings and the seals will work better due to the fact t hat the movements inside the pump are that of free radial and axial, When all of these sealing mechanisms work better, there is a vast reduction in leakage. Just another reason to use quality gear pumps such as liquiflo pumps. 4. When all of the above mentioned moving parts function better, there is finally a reduced need for outside lubrication. When all of the parts are operating at their peak efficiency, the draw of energy on the entire mechanism is greatly reduced. This saves the company much money and is a huge boon for their bottom line, which is great news for not only theborad of directors but for their investors as well.